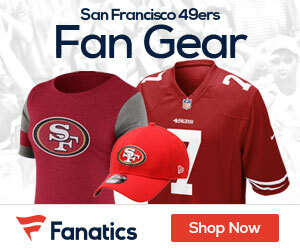 Looking to stockpile picks, the 49ers made a quick move with their number two pick Thursday, trading it to the Chicago Bears for more picks in future years, getting instead the number three pick. 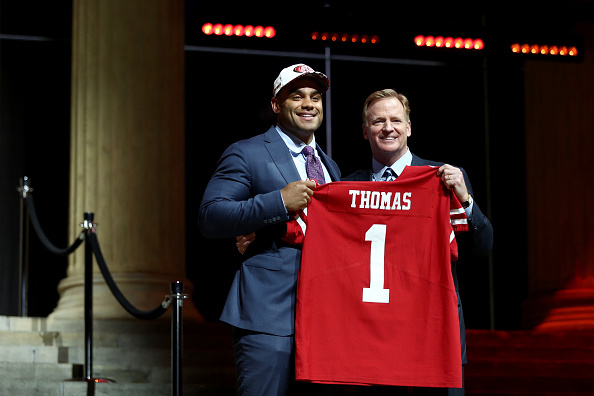 With that third pick, the Niners took a local product, taking Stanford defensive end Solomon Thomas. The impact defensive player should add some attitude to the Niners defense, and also give them some much needed help up front. With the trade, the Niners get the following picks – third-round pick (No. 67 overall) and the fourth-round pick (No. 111 overall) of the Bears, and a 2018 third-round pick. Be the first to comment on "49ers Make Move with Bears; Trade Down One Spot and Take Stanford DE Solomon Thomas"